Our new & featured products at a glance. Fuse Master Airbrush Medium 8oz. Learn from some of the best glass artists in the industry. 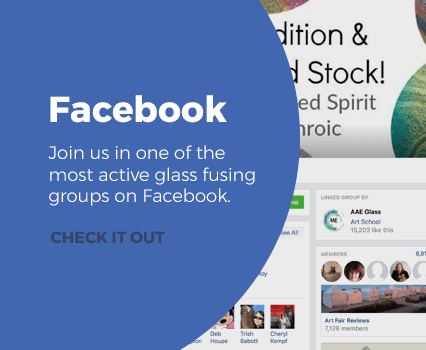 See what's happening in the AAE Glass community.